These days it seems like you can’t go more than a week without hearing something having to do with mobile apps. There is no doubt about it, mobile apps are here to stay and they are changing our lives. The statistics show over and over again that consumers prefer mobile apps over mobile websites. Savy brands are learning that mobile apps can be a huge benefit to their business. Look no further than this article by Judy Mottl about how Dunkin’ Donuts and Pita Pit are using their mobile apps. With mobile apps being so prevalent and beneficial for businesses, why aren’t more small businesses looking into how to create an app? The answer is simple...lack of understanding. Many small business owners simply don’t understand the true power of mobile apps and how they can use them to increase their business. It’s human nature, when we don’t understand something we typically avoid it. I get it...there are so many shiny objects bombarding small business owners on a daily basis it can be difficult to focus. As an entrepreneur I run into the same challenges every day, but opening the door to something new can unleash a whole world of potential. I’ll be the first to admit, a mobile app is not right for every business and a mobile app is not something you can just build and the users will come automatically. You have to market the benefits of your mobile app to customers and be committed to having your app be the center of your customer engagement strategy. 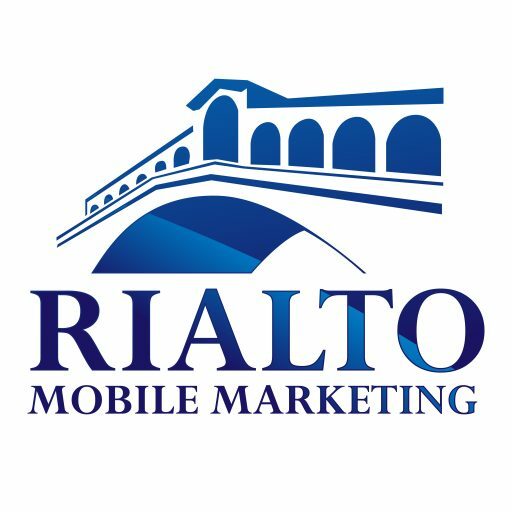 Having a clear, concise marketing plan for promoting your mobile app to your customer base will be critical to your success...without it your mobile app will inevitably fail. If you don’t have the time or desire to learn how to create an app for your small business that’s OK. Enlist the help of an expert to guide you through the process of creating your own app. The days of having to spend tens or hundreds of thousands of dollars on a mobile app no longer exist. They are affordable for small businesses and an expert can easily guide you through the process to make sure you are successful. What are some of the many benefits of a mobile app? Think of your mobile app as a marketing improvement tool. It will supercharge and support your current marketing efforts. You’ve been hearing the buzz about mobile apps for years now. Isn’t it time to open the door and figure out how your small business can benefit from the mobile app boom? If not now, then when? Did this help you? If it did feel free to comment below and share.